The ground floor of this design consists of a tandem two car garage, separate study, separate laundry and powder room and an open plan kitchen, dining and living area. The kitchen features a walk in pantry and plenty of bench space. An outside alfresco area flows off from the dining and living rooms. 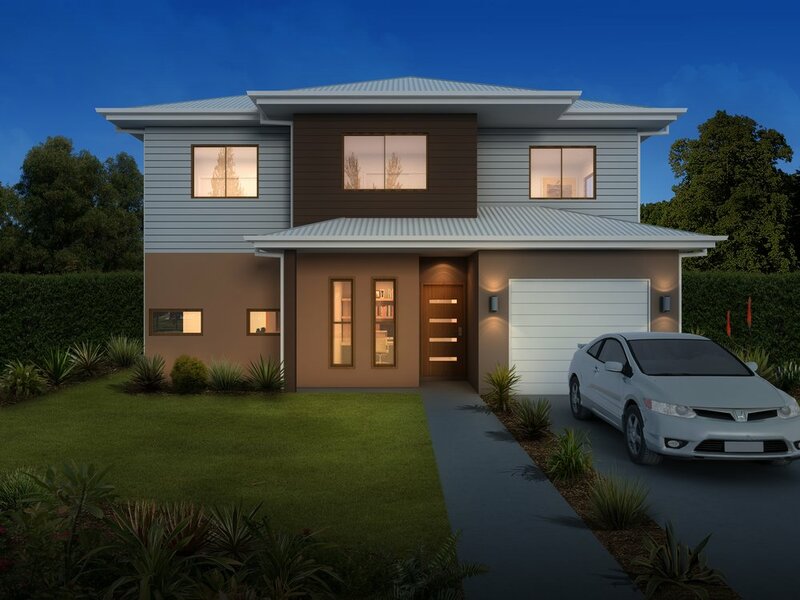 The first floor of this design features three bedrooms, main family bathroom, walk in linen, good sized separate living area and the master bedroom which includes a walk in robe and private ensuite.